Can popular be unknown? Can photographers become treasure hunters? 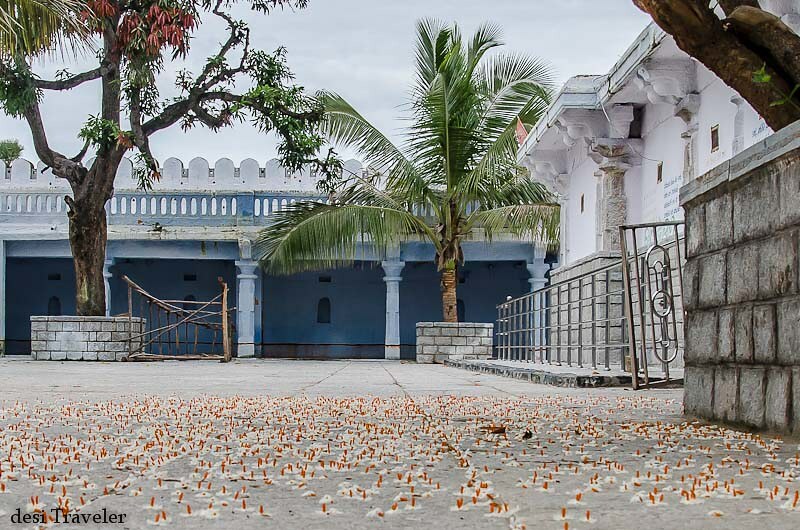 Can a South Indian Temple have Rajasthan influence? Can you claim to discover something that has been there for hundreds of years? Can you be happy to be wrong? Well we got to find answers for these questions yesterday. 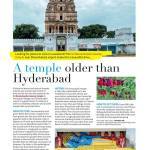 My friend an avid Photographer and IT Entrepreneur AV Satish Kumar informed me about a hundred year old temple that he found while exploring area around Shamshabad airport in Hyderabad. He showed some pictures to us and soon we were as interested to explore the area as and decided to go there on the first opportunity. 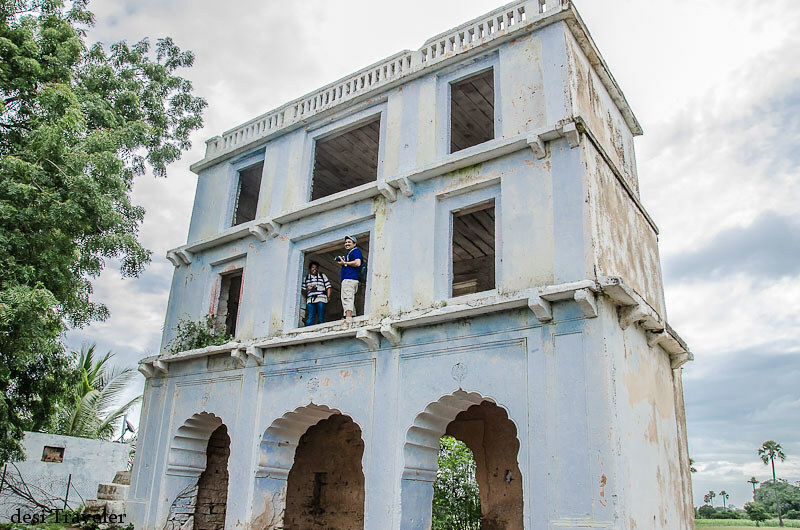 5 of us photographers went to Ammapalli Village near the Hyderabad Airport to click pictures of the Sri Rama Chandra Swamy Temple or Lord Ram temple, Ammapalli Village on the way to Narkhoda. We had no idea what a treasure we are going to land. Wait before you call Income Tax department, the treasure we are talking about is the historical facts that we discovered about the temple. 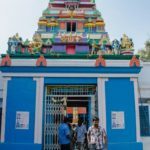 First the temple turned out to be built in 13th century with the idol being established 1000 years ago in 11th century, even if we take the latter figure that makes the temple a good 800 years old. Older than Golconda fort! The first thing you notice about the temple is its Rajasthan style arches that you typically find in Havelis and palaces of Rajasthan. 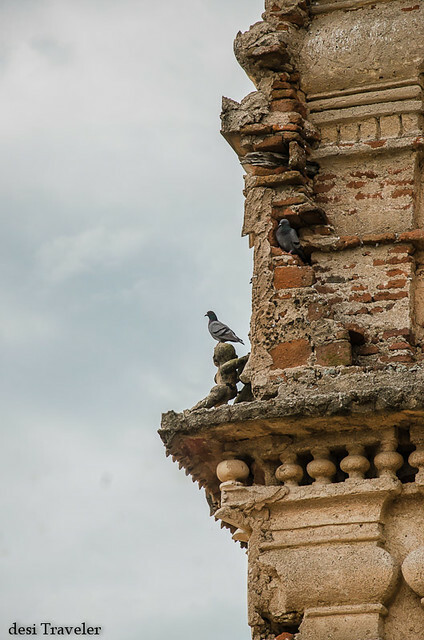 We looked at the Gopuram closely and it appears that the masonry work of the arches or Chatris of Rajasthan style was added later, probably at the time when the step well was constructed in the temple compound. Remember I talked about similar influences in the Sitaram Bagh temple which was built by Ganeriwal Family from Rajasthan? In the backyard of the temple where we found an even older open well that was in bad shape. It appeared that the Rajasthan style step well was added later. The step well in the front of the Lord Ram temple was in good shape and built very similar to step wells you find in Rajasthan and Gujarat. A little cormorant flew away from the little water that the well had. Right opposite the temple there is a 2 story building that would have been a residence or sarai earlier and offered the darshan (site) of the temple in the morning once you got up. 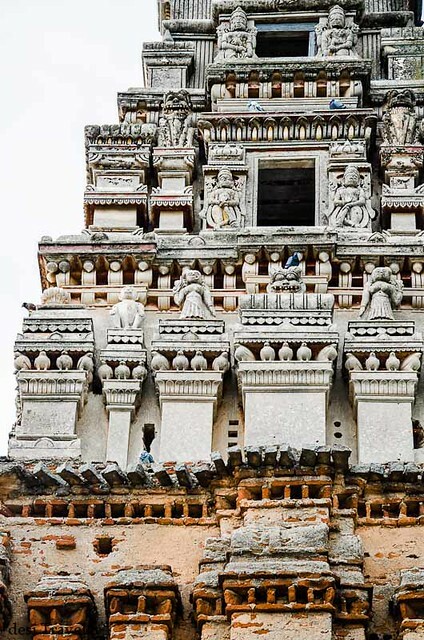 The top level of the gopuram is built in solid stone and masonry both in true South Indian style like the Virupaksha temple of Hampi. This layer is also the most exquisite and detailed as far as the idols and statues in the stone go. 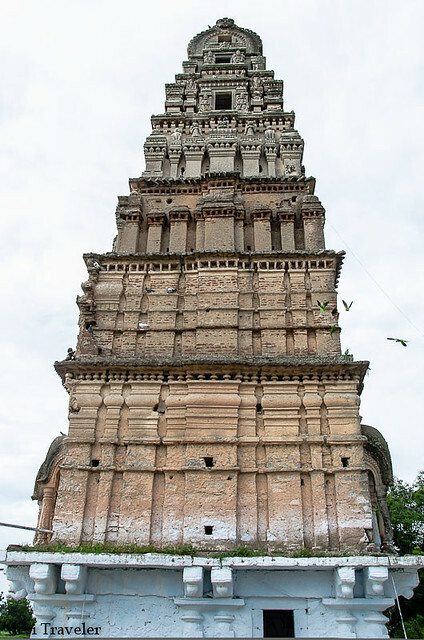 The lower floors of the temple gopuram need urgent repairs as the bricks are exposed to elements. The temple is unique in more ways, it is a Ram temple but there is no Hanuman inside the sanctum sanctorum, instead there is a Hanuman at the base of the dhwaja stambh (flag post) looking towards the temple. It is believed that Hanuman is looking towards Lord Rama to wait for instructions from him to fulfil the desires of the devotees. 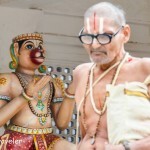 There is another Hanuman idol that looks directly outside at the bottom of the second flag post. This was a unique thing for me was the presence of two dhawaja Stambhs in the temple courtyard one seems to be old and other recently added (recent here could mean 100+ years). The 3 idols of Rama, Sita and Lakshaman are made from a single stone and not made from separate rocks. 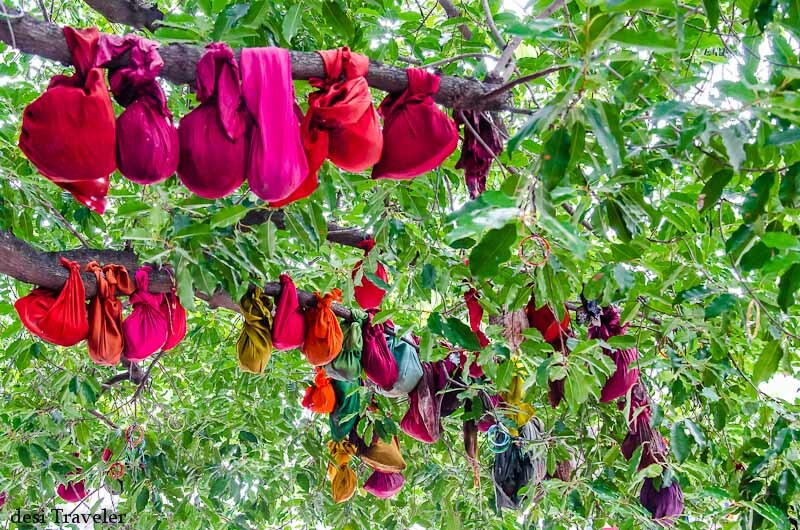 The devotees tie some offerings in a small bundle on the tree in courtyard with prayers, only to be opened once the desire has been fulfilled. 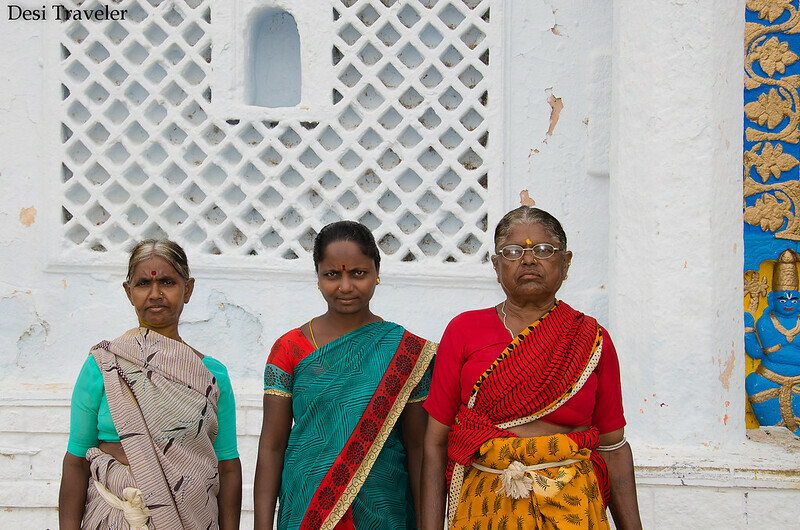 We saw small bundles of various shapes and also bangles tied on the tree in the courtyard. 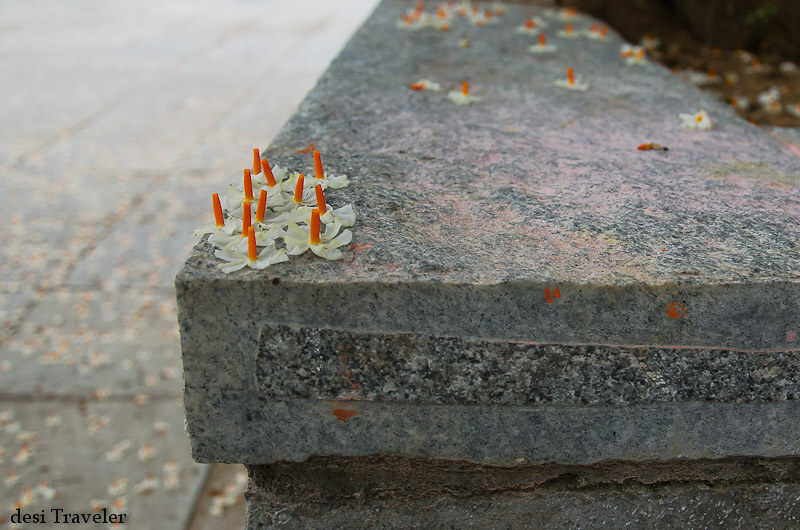 There were some more trees in the courtyard including a mango tree, but I just loved the Parijat tree or Harsingar (Nyctanthes Arbor-tristis), that has shed a thousand flowers on the floor in the night forming an orange white fragrant carpet on the floor of the temple courtyard. 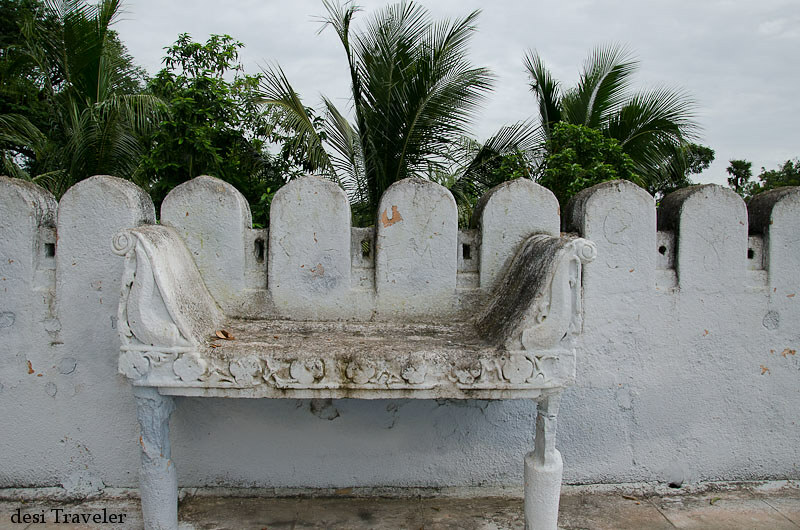 At one point in history the temple would have been very popular and some kind of fair/festival attracted a big crowd as I found these benches on the terrace from where ladies would have watched the processions. We found a few more buildings in the back side of the temple; they looked like from different periods and with different architectural influences. One of the incomplete buildings looks like a tax collection center we saw in ICRISAT. 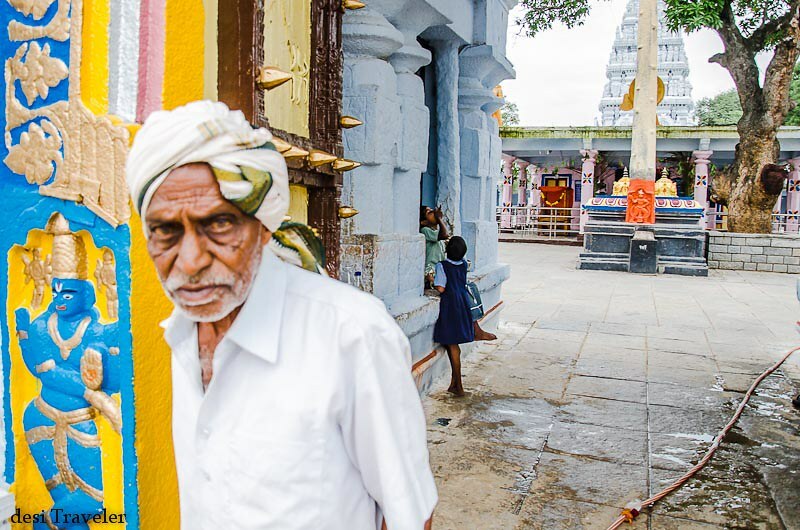 One of our senior photographers Shankar sir posted a picture of the Ramchandra Swamy temple on Facebook and we learned a few more things about the temple. 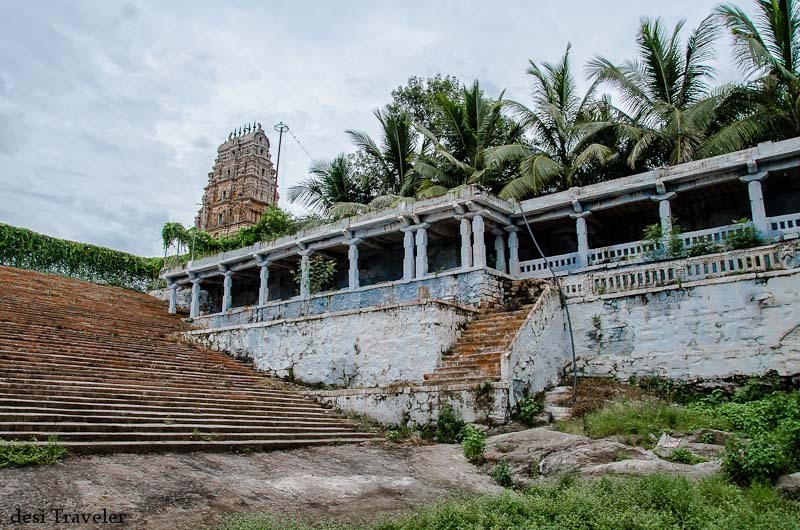 It is also called the Kodanda Rama Swamy temple and also as “Cinema Gudi” as more than 400 Telgu movies have been shot in the complex due to the belief that if a scene is shot in the temple the movie will be super hit. I was wondering a temple that has featured in more than 400 movies is still relatively unknown! It was a day well spent by us, and we enjoyed clicking pictures of the temple as well as its surroundings of lush green fields surrounding it. 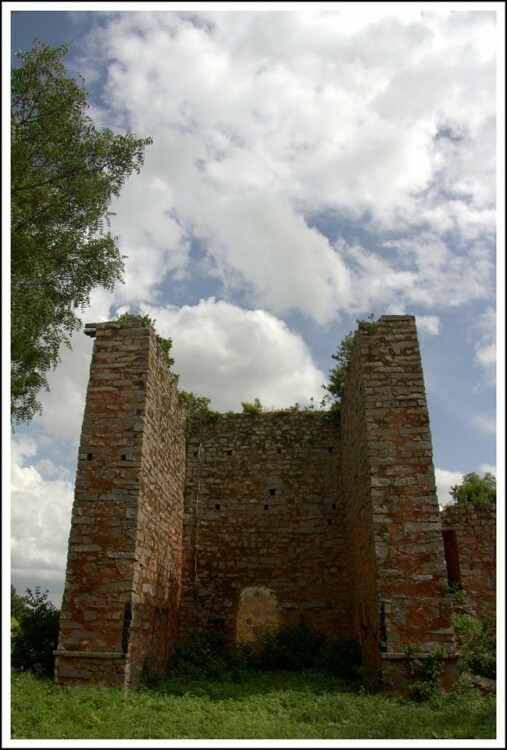 There are a few more ruins/tombs and temples in the area we plan to go there again, keep watching this space. 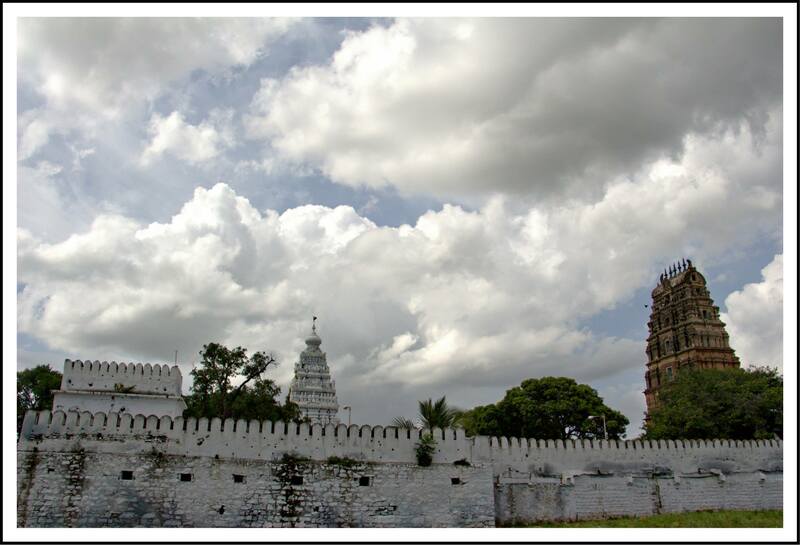 Below are some of the pictures clicked by Satish, who first visited the temple and convinced us to visit it. 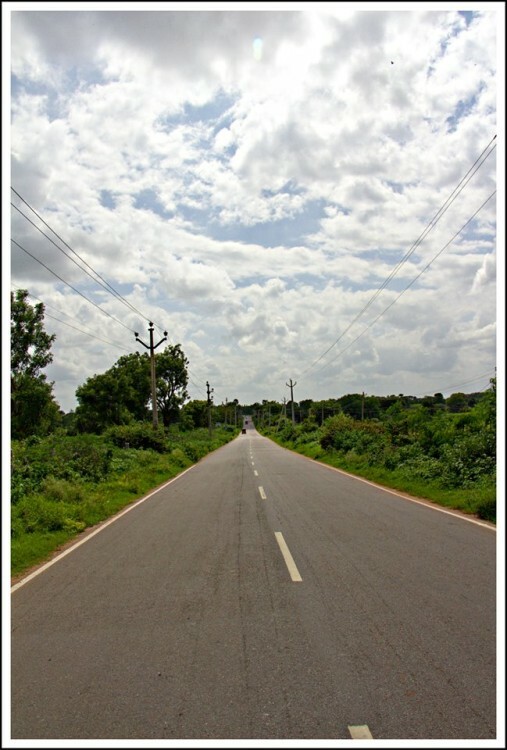 How to reach Shri Rama Chandra Swamy Temple Ammapalli Village: If you are coming from ORR take exit 17 and travel on service road till you meet the underpass that takes you on Rallaguda Road towards Narkhoda, Ammapalli village will be on the way and you will see a big Arch on the main road informing about the temple. If you are coming from Banjara Hill/Mehdipattnam side come from the PV Narsimha Rao Expressway and then follow this map to join the same route after you reach the Shamshabad village. 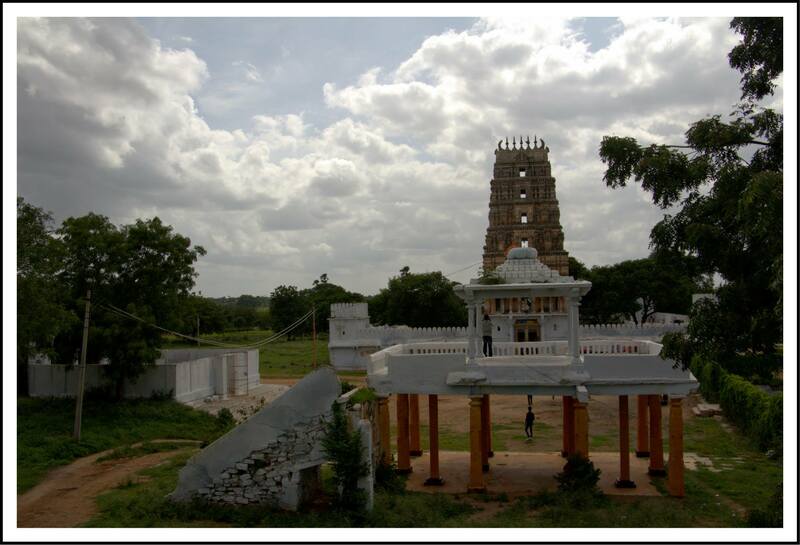 Here is a Google map to reach the Ammapalley temple from Shilparamam you can expand it and change your starting point. 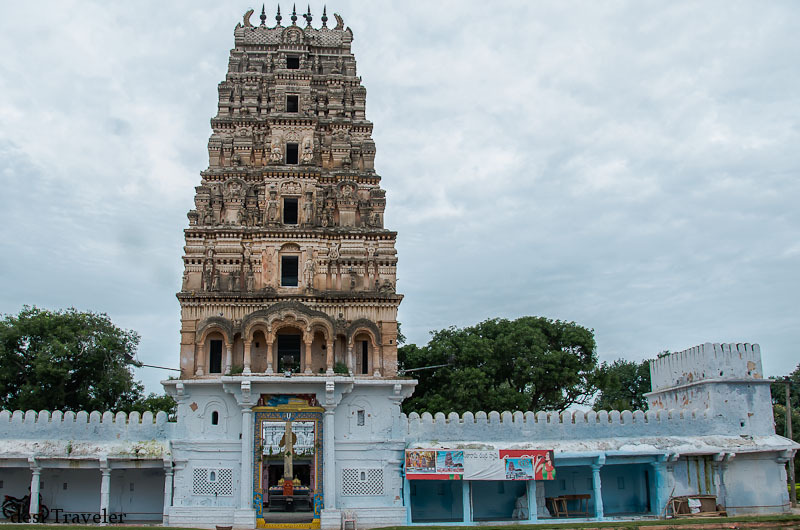 I hope you liked this post about Sri Rama Chandra Swamy temple that we explored in Ammapalli Village near Shamshabad, please feel free to share the same. 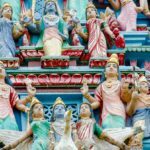 Hello Sonali: Welcome to desi Traveler and I am so glad you found the blog post useful… Hope to keep on seeing you here on the blog. If you are active on Instagram you can share your images with #desiTraveler for me to feature them in the monthly travel digest. 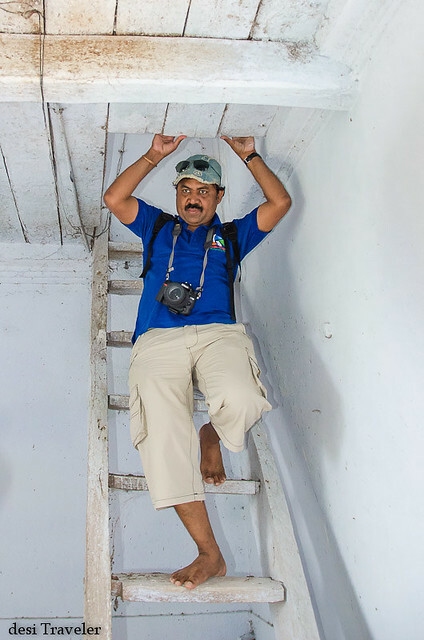 Lovely blog Prasad! This post motivated me to go there! Thanks so much! I am not sure if that is a question or statement. To the best of my knowledge there is no arrangement in the village but there are enough accommodations near Airport and other surrounding areas. Do anyone know the timings? 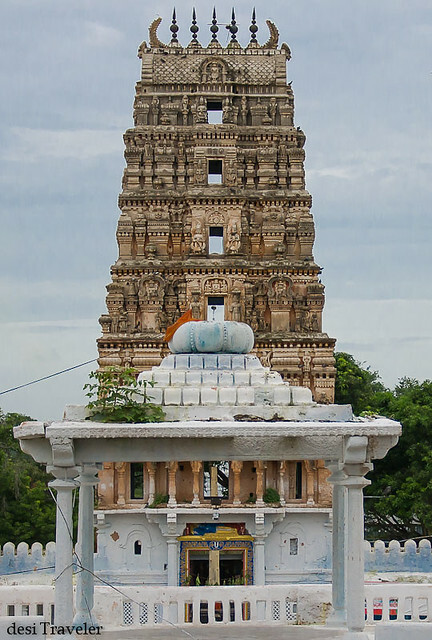 Please contact Venkat Venkataswar Reddy and Venkat Ashok Reddy of the Narkuda Samasthan family for more history of the temple; The Samasthan spanned from Samshabad to Shadnagar; The temple was a private temple for the family. The buildings behind were part of the large fort for the family. 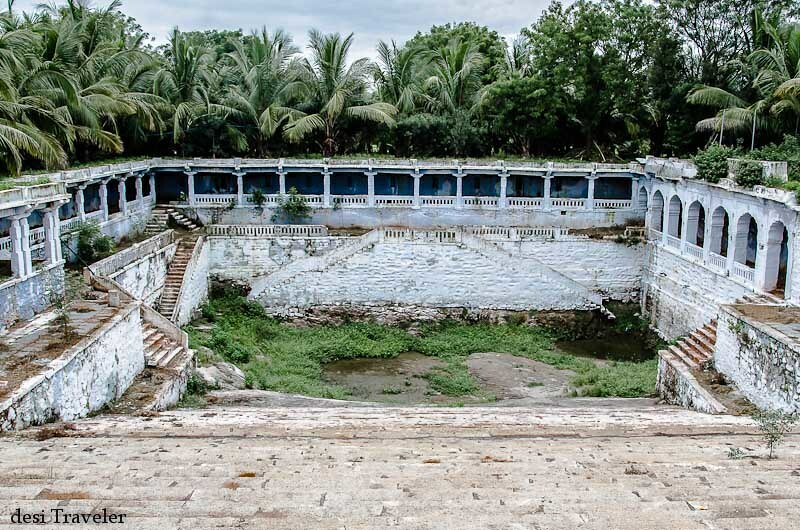 The formation of Andhra Pradesh created a land ceiling that took away most of the Samasthans property; The family is now settled in Vamulnarva Village near Shadnagar. 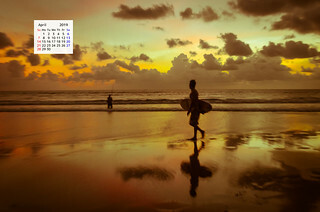 Thanks a lot Ranjan for the details.. would sure love to connect with them when I am fortunate enough to visit next time…. Do you know the timings? Morning around 6:30 am to noon, and then again in the evening after 4 pm till sunset… but it actually depends on weather. You many not be able to perform puja when the temple is closed but you can look around the complex during day hours. Hi, Any of you have contact phone number of this temple please? I would like to know any special activities happening in this temple on the occassion of Sri Rama Navami on 28th March 2015. Nice blog thanks for sharing. 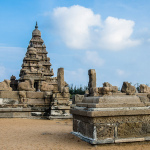 This is very informative blog, We can find more South India temples by just click on the South India Temples link. This is my first turn your blog and find very informative and resourceful. Enjoy the way to right here. Keep posting. Thanks Manu and welcome to desi Traveler. 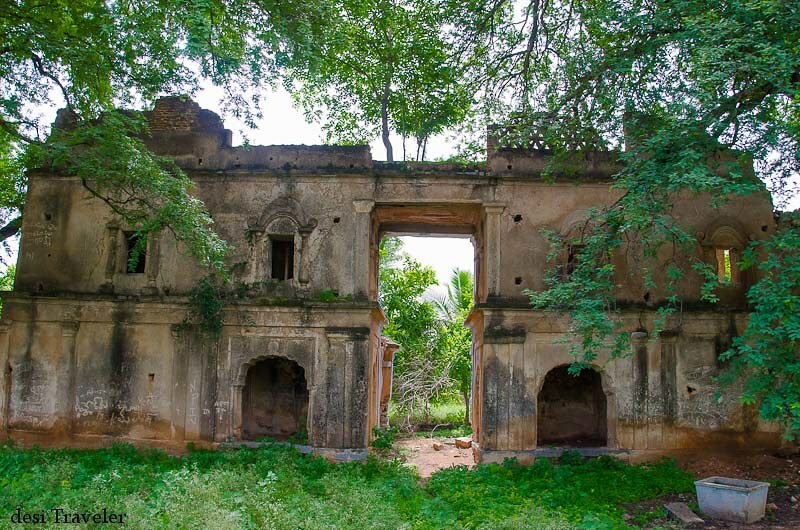 This is another hidden gem you have uncovered for us, lazy Hyderabadis who never venture out of our city limits!. Thanks. Wow what a beautiful place, I visited India last year, it was one of a kind experience. 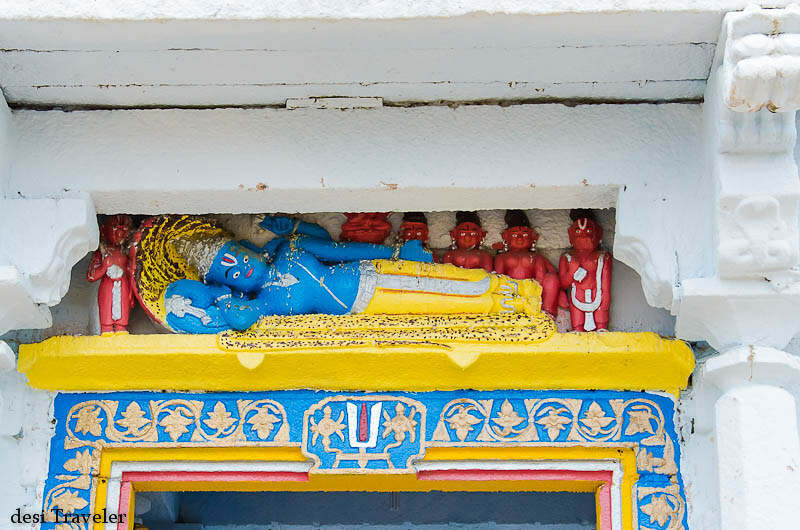 The temples are so beautiful, full of details. It was the best adventure of my life. Great photography! Very informative description supported well by beautiful and sharp images. Indeed a very ancient and marvelous temple..
a beautiful post with awesome captures !! 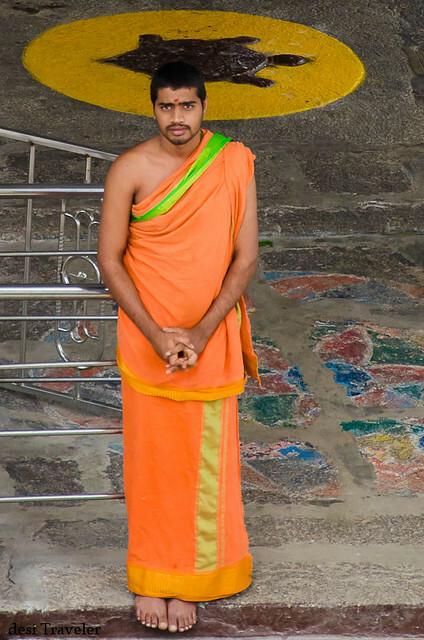 The attire of the priest is awesome ! !